Confidence in Costa Group ((CGC)) has been reinvigorated following visits by brokers to the company's Chinese berry farms and its associate, Driscoll's, for packing, logistics and marketing. Both Credit Suisse and UBS believe they have probably been too conservative in their estimations regarding the rolling out of the berry plantations in China. 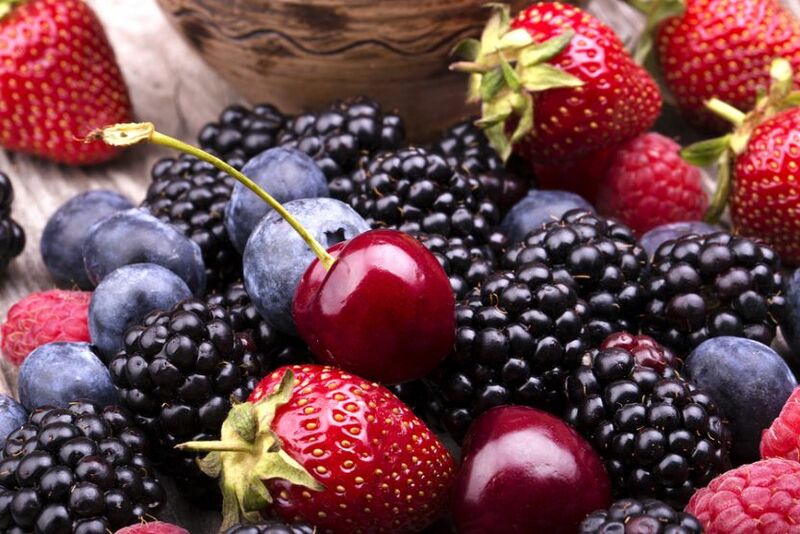 Costa Group is on track to achieve its five-year plan of 240 hectares of berry plantings by 2020.
Credit Suisse expects the company will be able to enhance its yields and pricing through genetics and management, estimating that after completing the planting in 2020, the joint venture will carry about $100m of funds employed and it is reasonable to expect a 20% earnings (EBIT) return on assets in China. China is part of the company's international division, along with Morocco, which represented 17% of 2018 operating earnings (EBITDA). Costa Group has strong relationships with multiple levels of the Chinese government and is a major employer, one of the largest foreign investors in agriculture. Driscoll's is the minority partner, 30%, and the sole customer. The Chinese market is large, with an addressable population of around 150m but this could also stretch to over 400m for blueberries at the right price. Blueberries are 75% of Costa Group's production in China. UBS envisages the international business will drive more than 50% of the growth out to FY23, while Macquarie believes international underpins the target for profit growth of over 30% in 2019. China is the world's largest fresh produce market and fruit consumption is high per capita. This is expected to remain favourable as incomes rise and the consumer is more willing to pay a premium. UBS suggests there is strong potential with jumbo berries. Jumbo berries are priced at a 60-80% premium, regardless of the part of the season and demand is overshooting supply. While Costa Group is competing against imports, it has a logistical advantage in that it takes two days to market from harvests, versus Chile and Peru (the bulk of berry imports to China) which take 30-35 days.